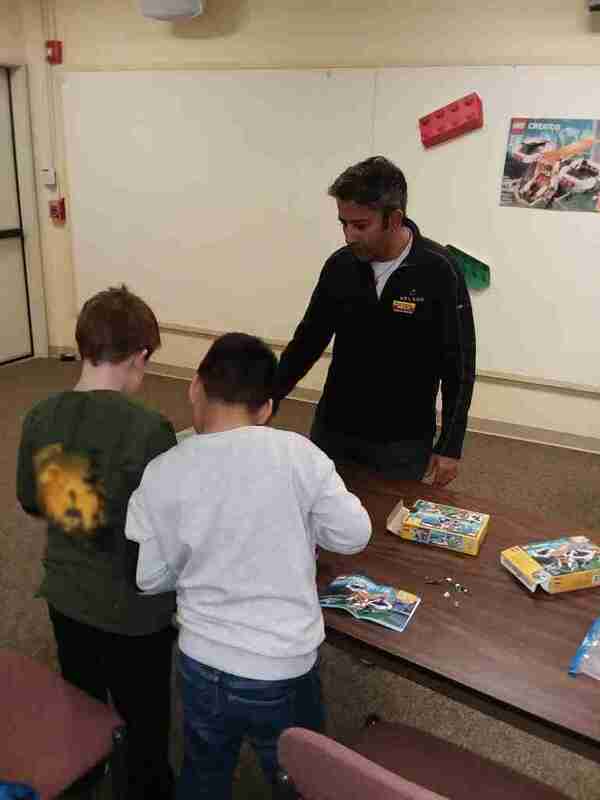 ConnLUG member Tushar Dadarwala talks with the children about LEGO, the LUG, and building. Each child was provided with a Drone Explorer set which they were required to build. 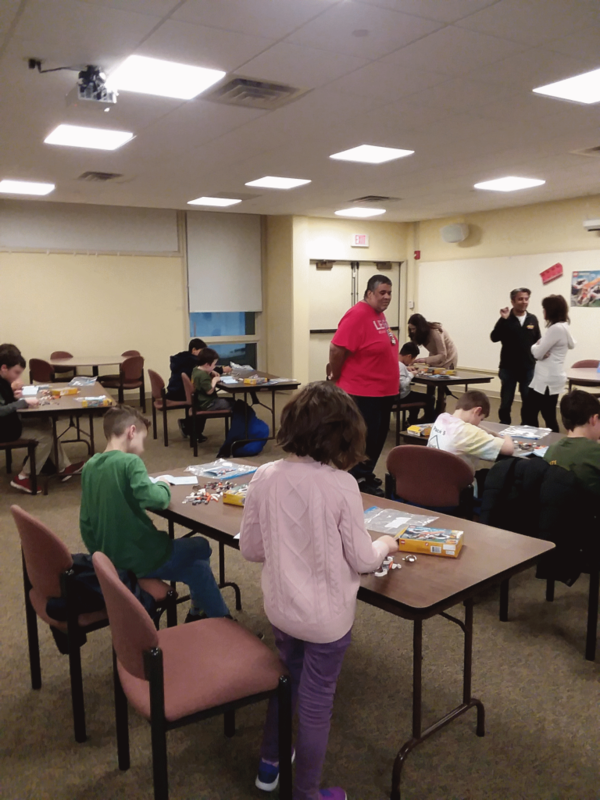 The library provided the sets for the kids to build with, as part of an overall initiative to motivate children to take part in STEM programs. The children were all too happy to build, and enjoyed working with the members of ConnLUG. ConnLUG Ambassador Stephen Struble demonstrates building techniques while assisting the children. Two young builders work together to follow the building instructions, guided by Tushar. 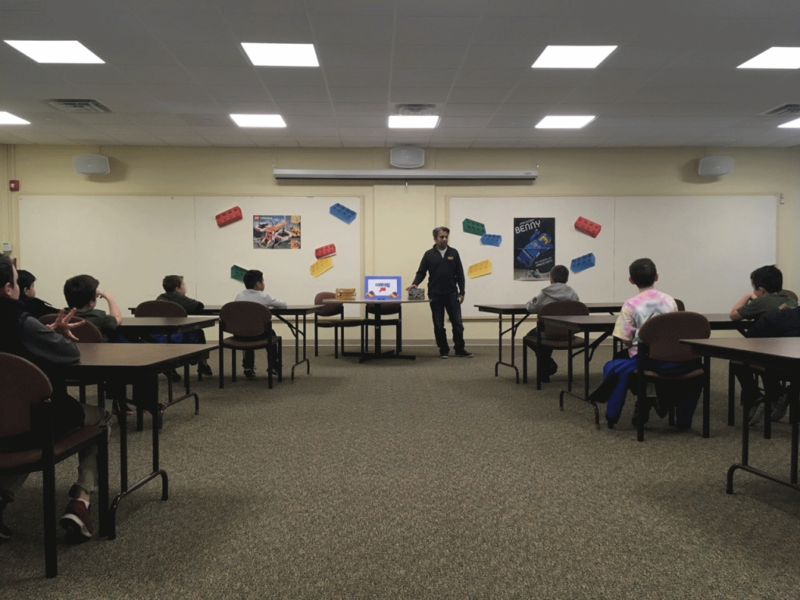 ConnLUG member Ivan Santana looks on as a young builder work on his Drone Explorer set. This was a great opportunity for ConnLUG to give back to our community by helping to inspire the builders of tomorrow. 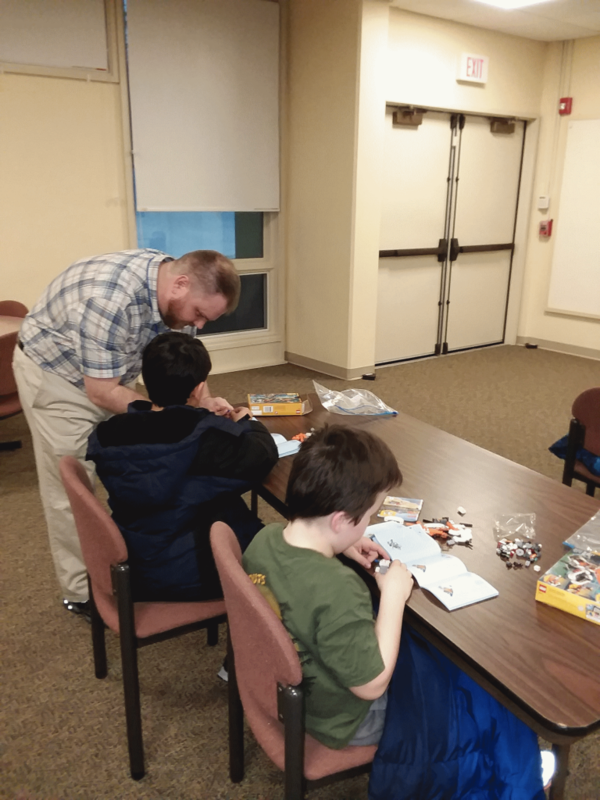 We appreciate the opportunity to work with the Middlebury Public Library, and with the children who attended, and we look forward to next month’s build event on 21 March, 2019 from 5:30-7:30 PM. See our calendar for more details. Thank you to Stephen Struble, Tushar Dadarwala, and Ivan Santana for your participation in this event. Previous PostPrevious LEGO® Retail Design Team Wants Adult Shopper Insights!